Welcome to this, our 32nd year of inspiring live performance in Sowerby. We offer up another year of mouth-watering concerts – albeit slightly fewer than usual – but as varied as usual and catering for all tastes. Everyone is welcome – you may be new to Sowerby Music and maybe also to classical music. Young listeners – we hope to encourage as many students and children as possible to attend our concerts by offering them FREE admission (18 and under) as long as they are accompanied by an adult. Get concert tickets in person at Thirsk bookshops, by mail from Peter Rush or buy on line. Most concerts are cheaper in advance, but usually there are still some tickets for sale at the door on the night. 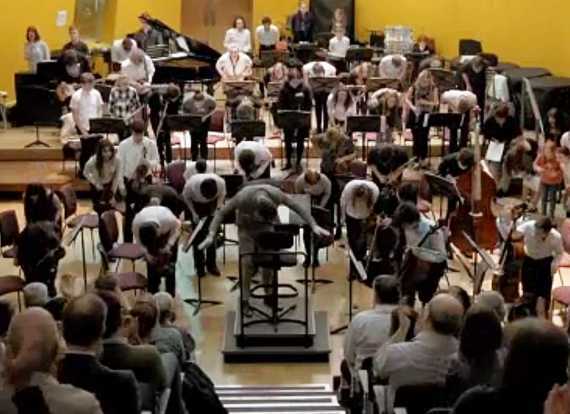 To learn more about Yorkshire Young Musicians, see this video. Internationally acclaimed a cappella ensemble. The very best around. From 4.00pm on Saturday 8th June, there will be a "Come and Sing" with Voces8 for all abilities and ages. This is a marvellous opportunity to come and sing with this internationally-acclaimed ensemble. You will explore their training method, sing in parts and discover the joy and emotional power of singing in a big group - the bigger the better. You don't need to have sung before, there will be no music to read; all we want is YOU and a commitment to get stuck in. What is more, it is FREE with a bucket collection at the end. 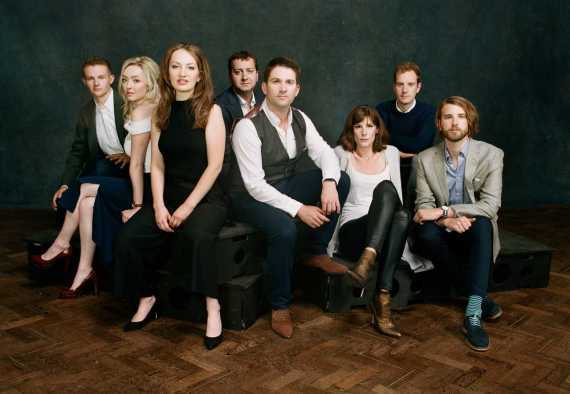 The session will contain a break for some refreshment and nibbles and will finish with a 15 minute recital from Voces8 - a sneak preview for the following afternoon’s concert. The event will be finished by 6.30-6.45. PLEASE COME - NO NEED TO BOOK. Children are especially welcome. Their repertoire spans Byrd to Bieber, Beethoven to Brahms, BeBop and with the classiest arrangements imaginable.